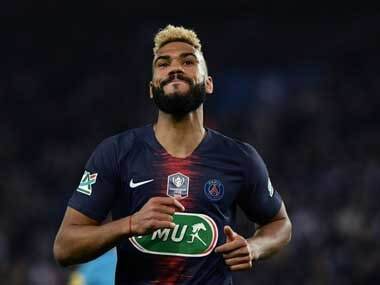 Paris: Europe's top football side Paris Saint Germain is determined to become a major player in Indian football but the club is unlikely to send its first team to India in a pre-season tour next year even though it will continue to work on its existing two academies in the country. 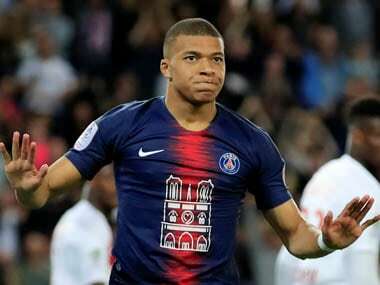 There were reports that PSG may send its first team next year for a pre-season tour in India and few other Asian countries in its bid to increase its fan base and brand value in the vast market in the continent but Frederic Longuepee, PSG General Manager (Business Activities), was non-commital about it. 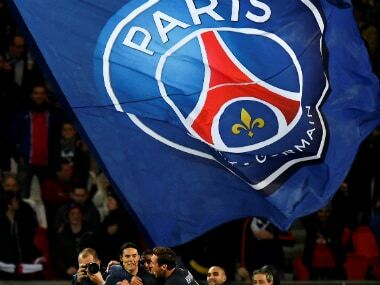 Reigning Ligue 1 (French top tier league) champions PSG are among the top seven clubs in the world in terms of revenue and they had reached quarterfinals of the UEFA Champions League for the past four successive years. They are trying to promote their brand and fan base in Asian countries like India, China and Indonesia among others. remain relevant in the country (India). May be one day in 2017, 2018 or 2019, we could consider sending a youth team or potentially a professional team because we believe that when we can we need to send the players. Should it be the young team or the female team or the male team, it should promote PSG in the country and meet the fans. 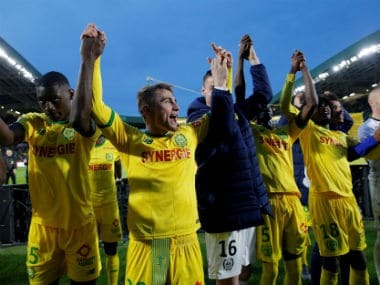 It is a long process and we don't want to burn bridges," Longuepee told a group of Asian journalists at the Parc des Princes stadium. "We have two academies in India (Gurgaon) and Bangalore to promote the PSG brand. But we have not decided yet what would be the next step in India. Obviously, India is in our radar screen because sooner than later this country will be opened to football. Who knows India will host the World Cup (in future). "But it is complicated because it is a big country and cultures are different. You have many many different cultures within India. We are patient and we want to learn the culture. We don't want to be going too fast or having the team play friendly games for the sake of it and then come back," he added.